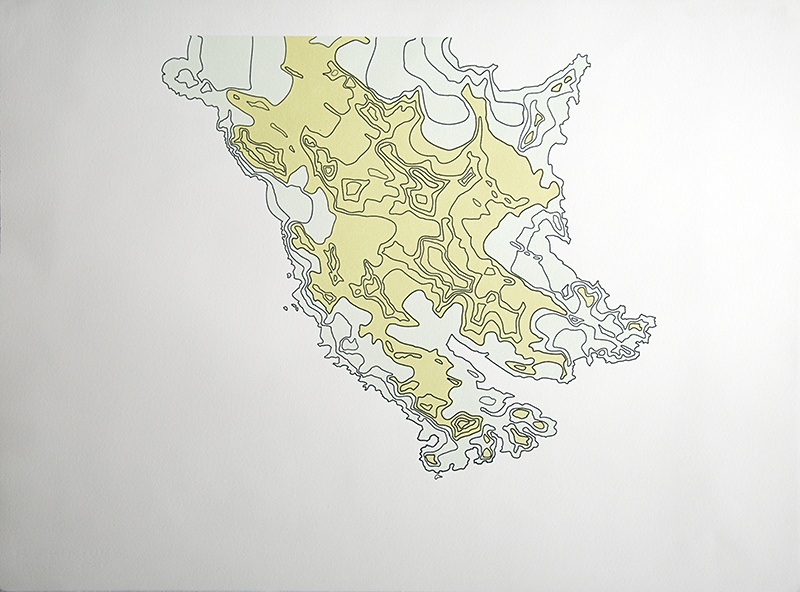 South Georgia and the dry valleys of Antarctica interpreted through variable Media. 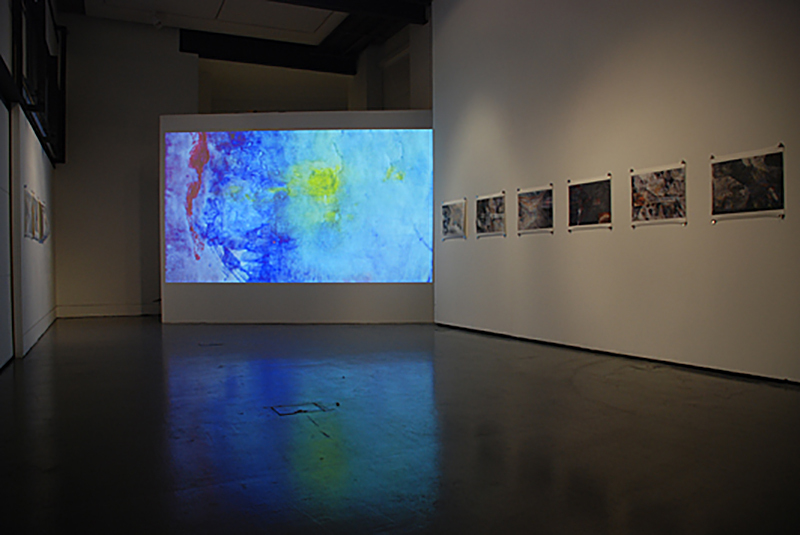 Bendigo, Visual Arts Centre/ Melbourne, Australia, September/October 2011. 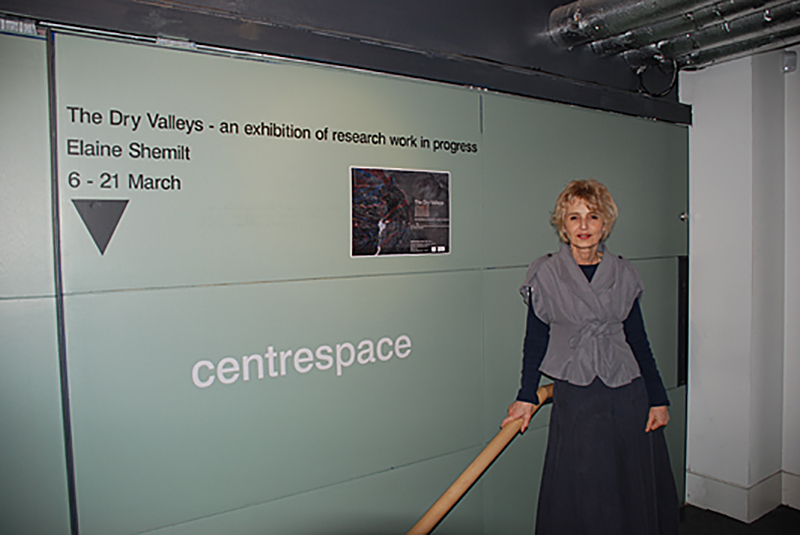 The exhibitions were an extension of work done for Centre for Remote Environments where Shemilt is P.I. 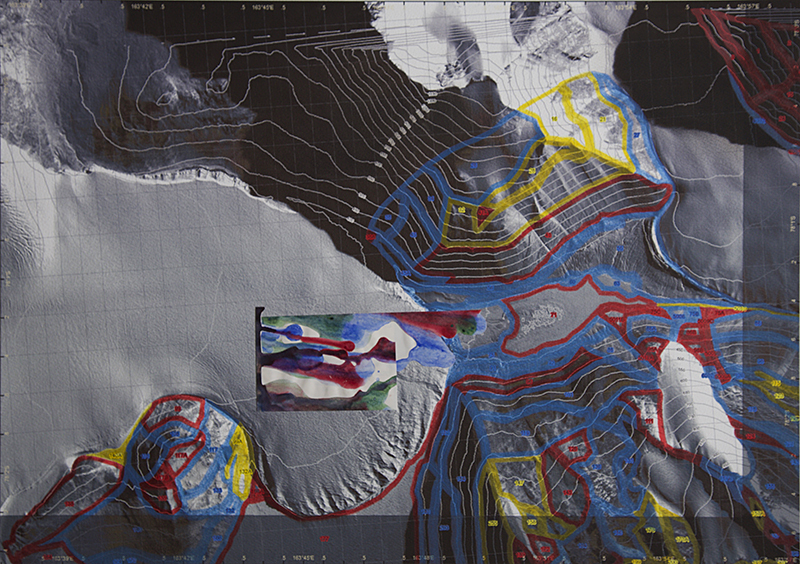 and artistic director working on environmental management and habitat restoration on a consultancy basis, contracted by the Government of South Georgia. 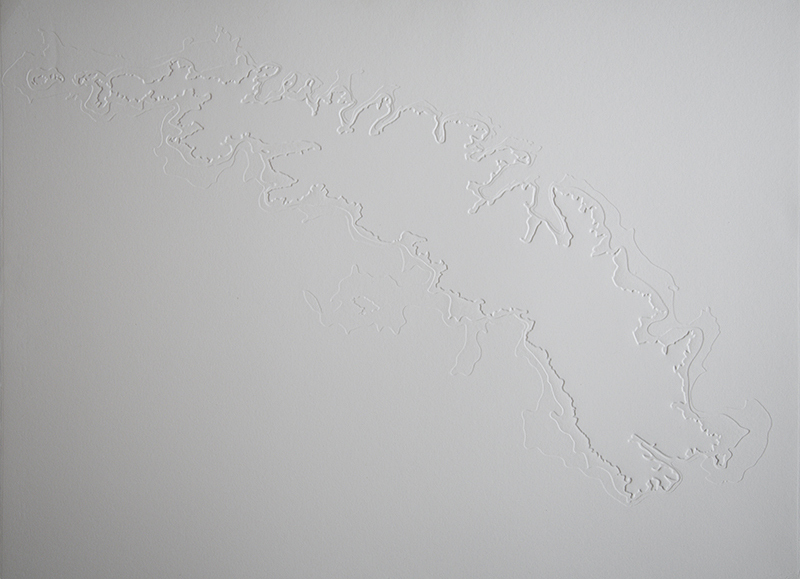 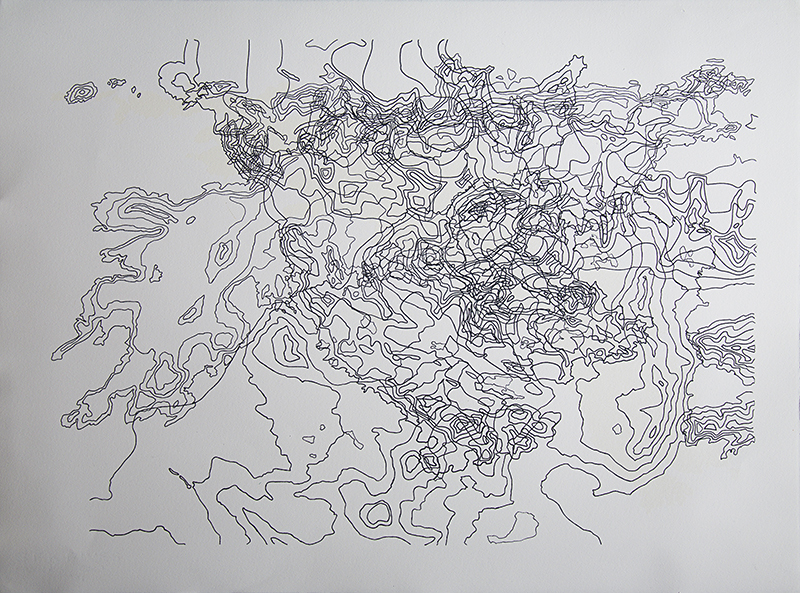 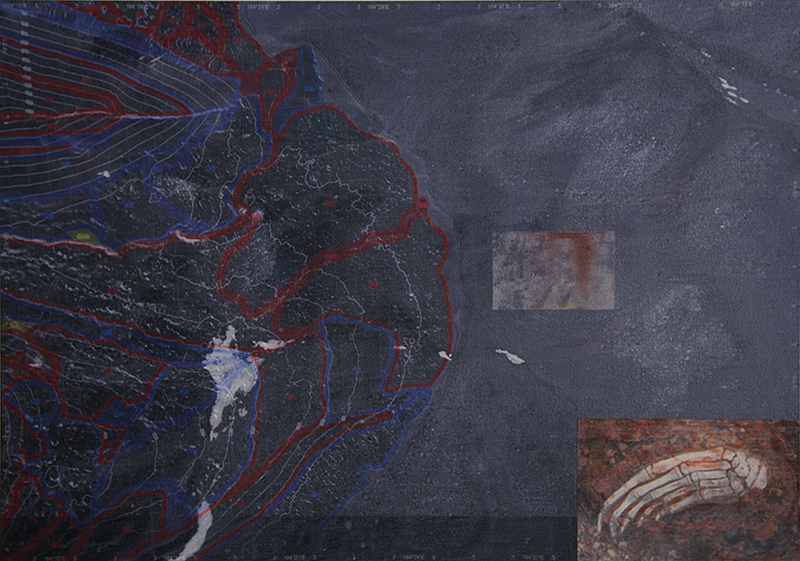 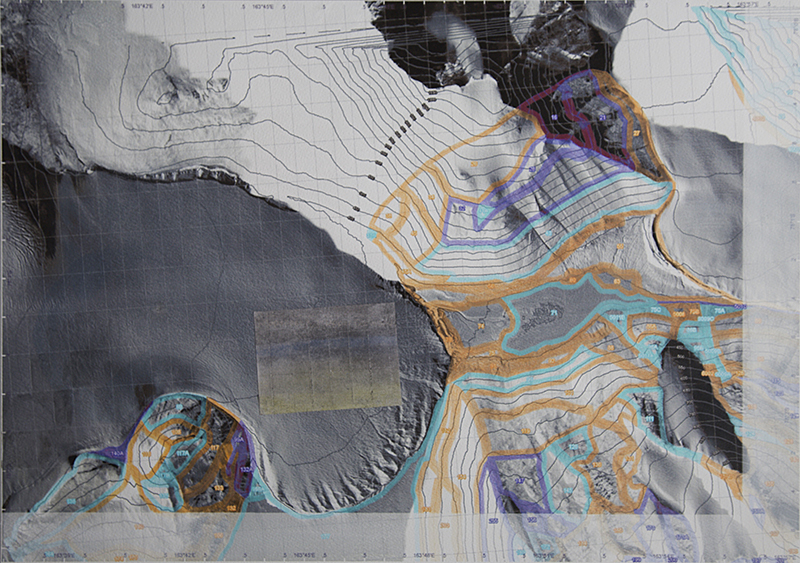 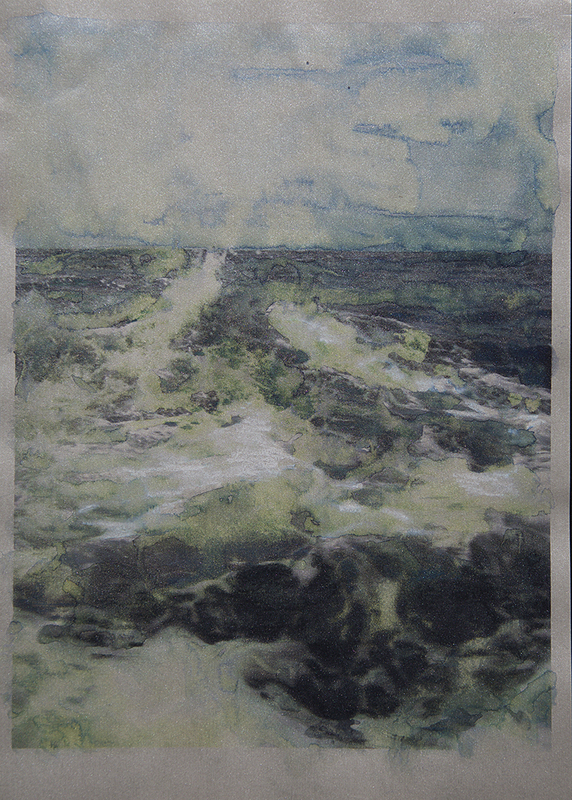 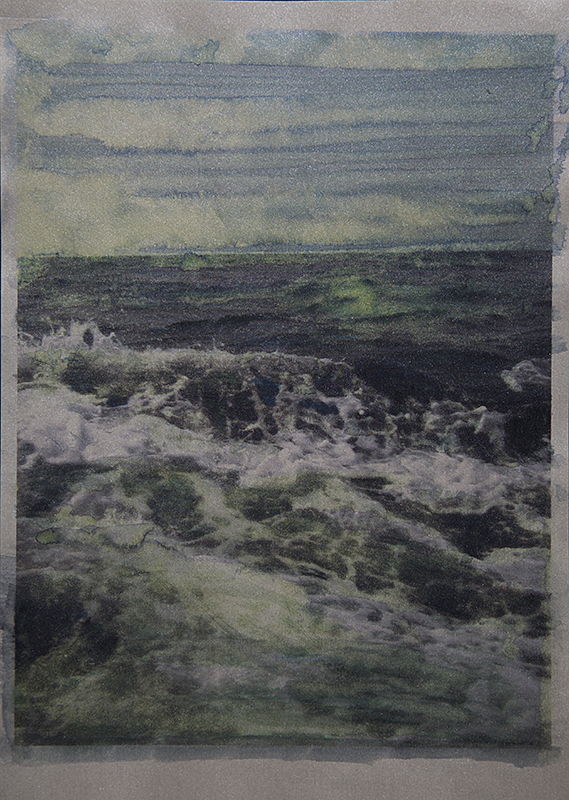 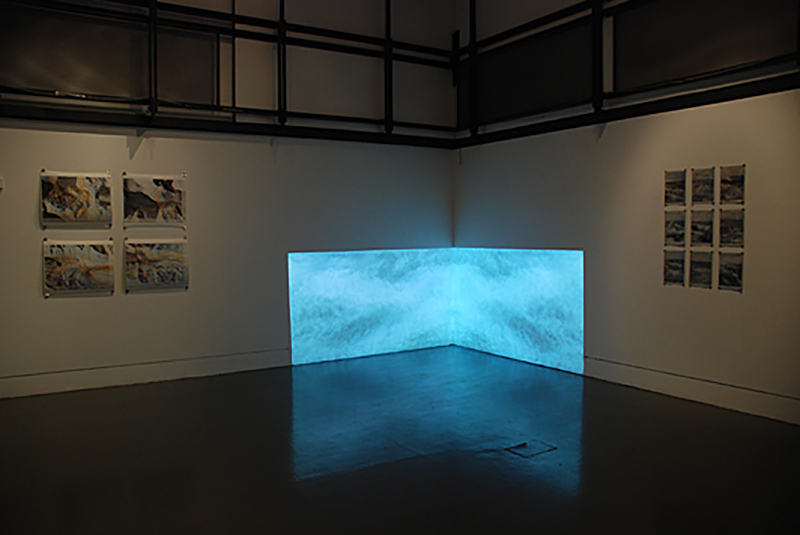 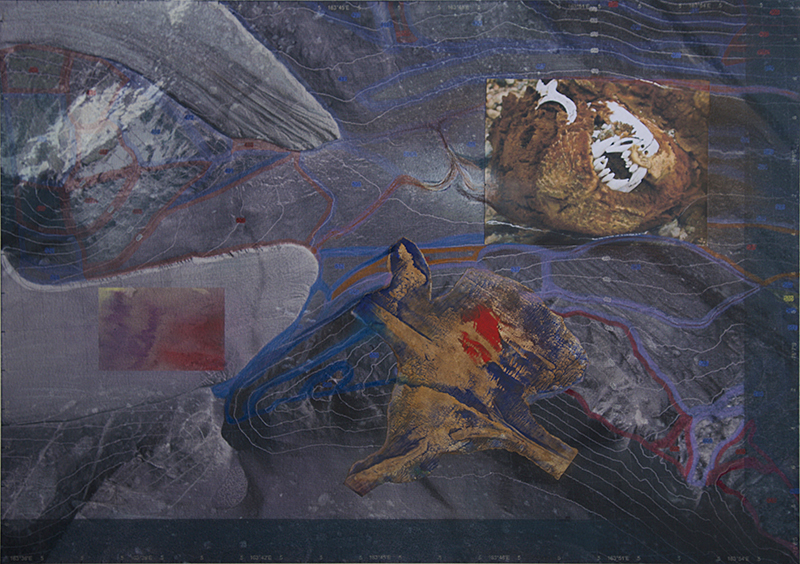 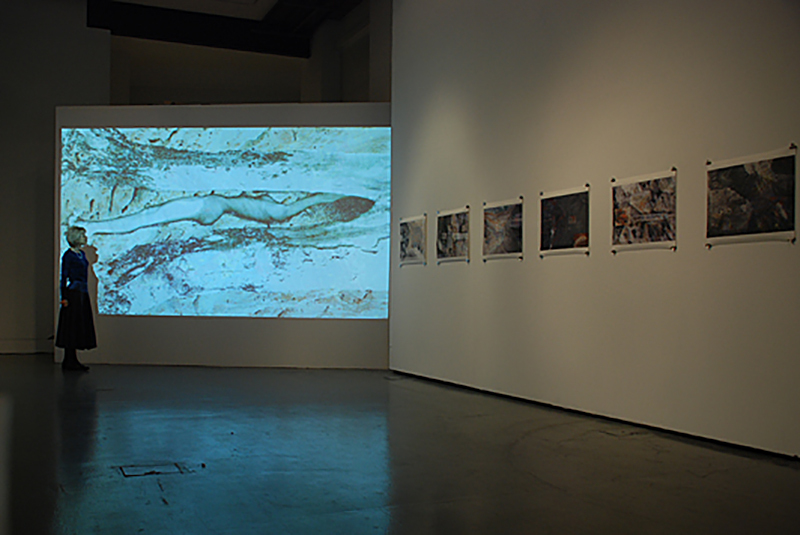 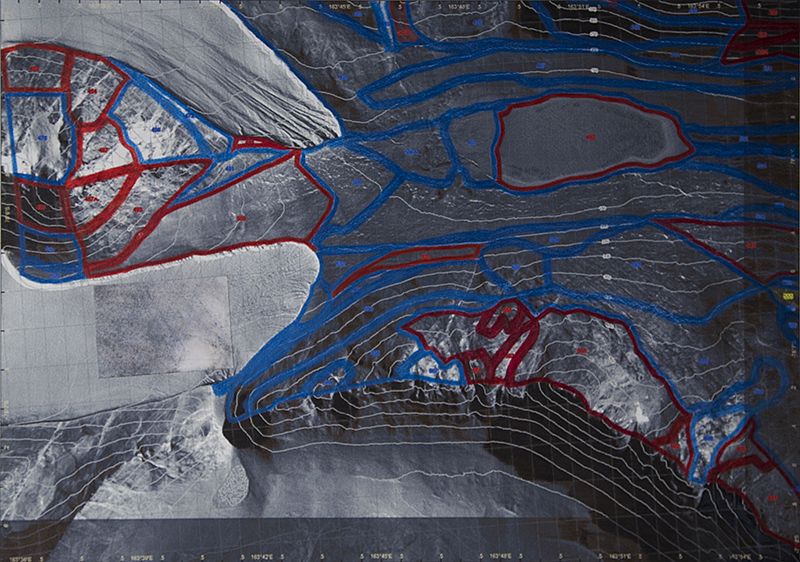 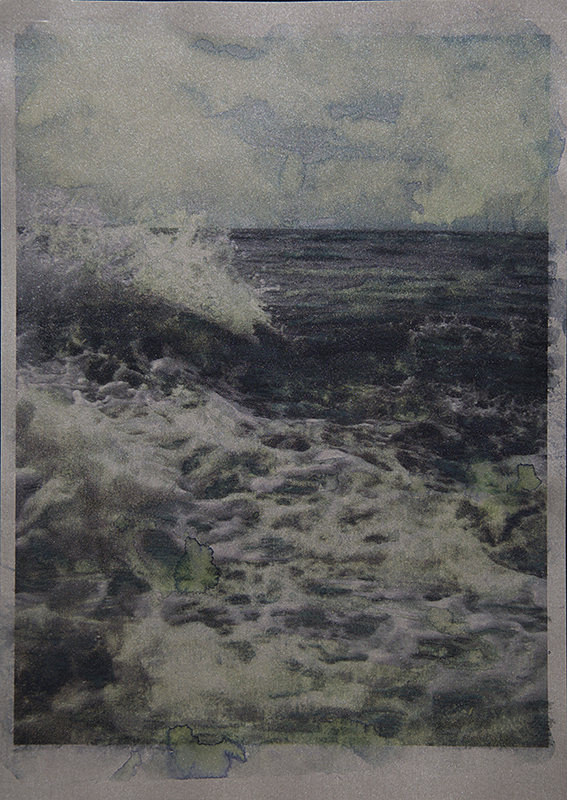 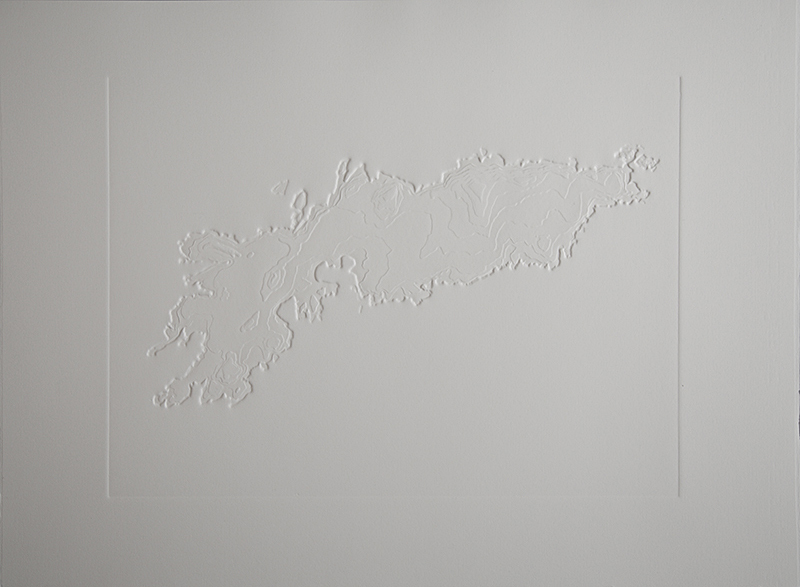 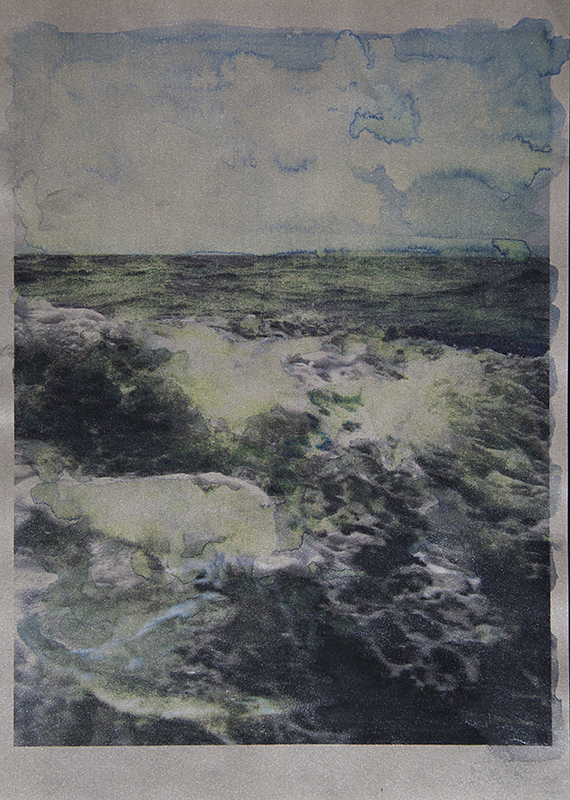 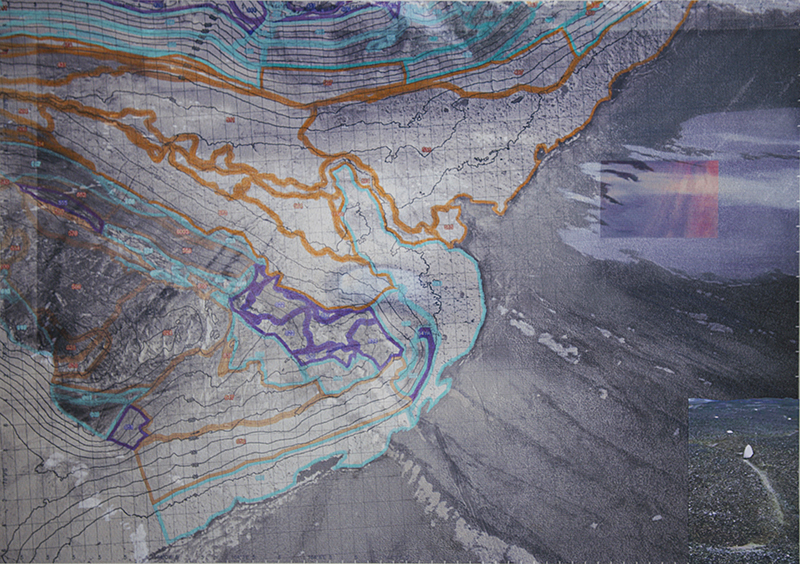 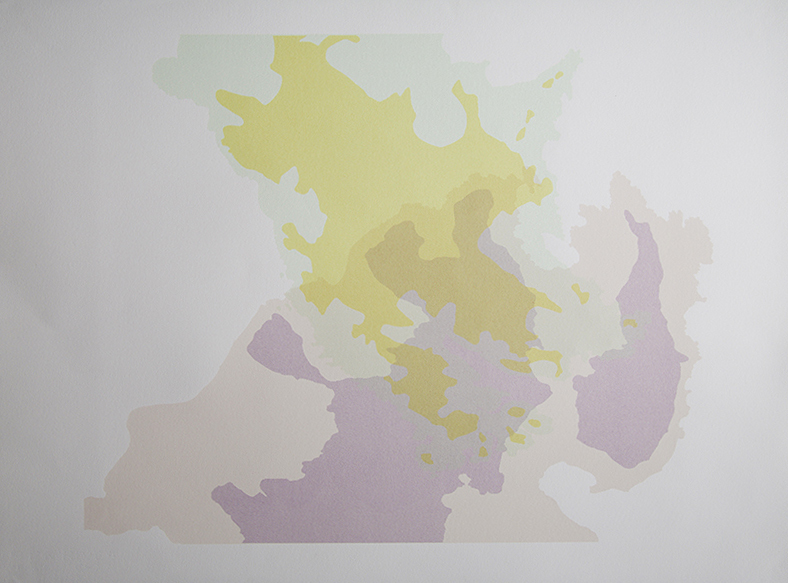 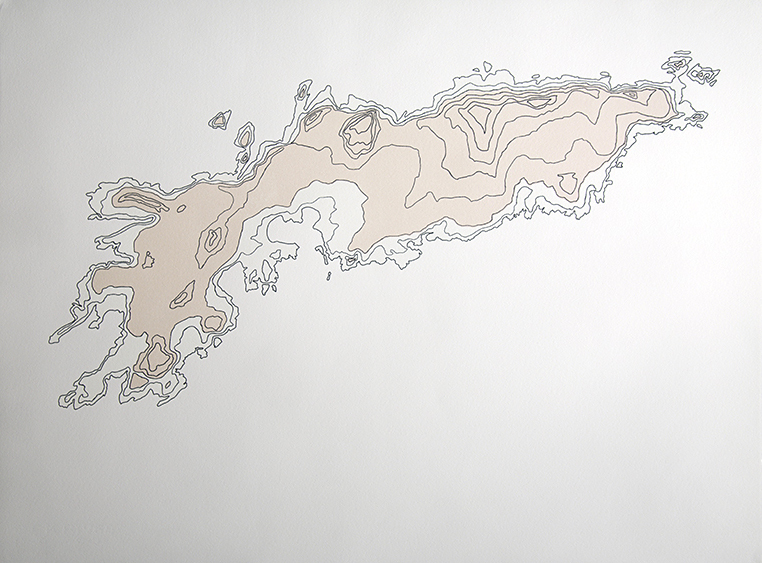 The artefacts are a result of research into the problem of visualizing two remote environments through the use of artists’ print processes, traditional printmaking techniques, digital imaging, animation and sound. 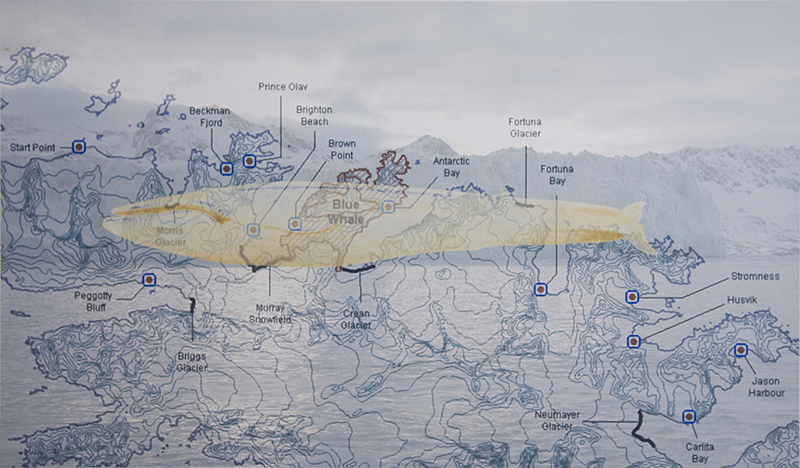 The challenge was to create a sensory experience of the Dry Valleys of the Antarctic and compare that with large tracts of sub-Antarctic South Georgia. 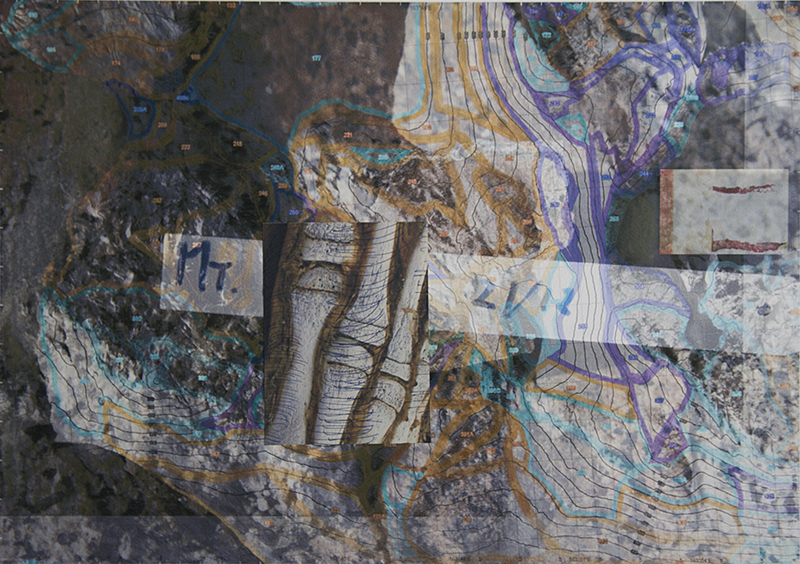 Shemilt has undertaken three, month-long trips, to the South Georgia in 2004, 2010, and 2013, supported by the MOD, Government of SG, and the South Georgia Heritage Trust, collecting data, photographs and sketches. 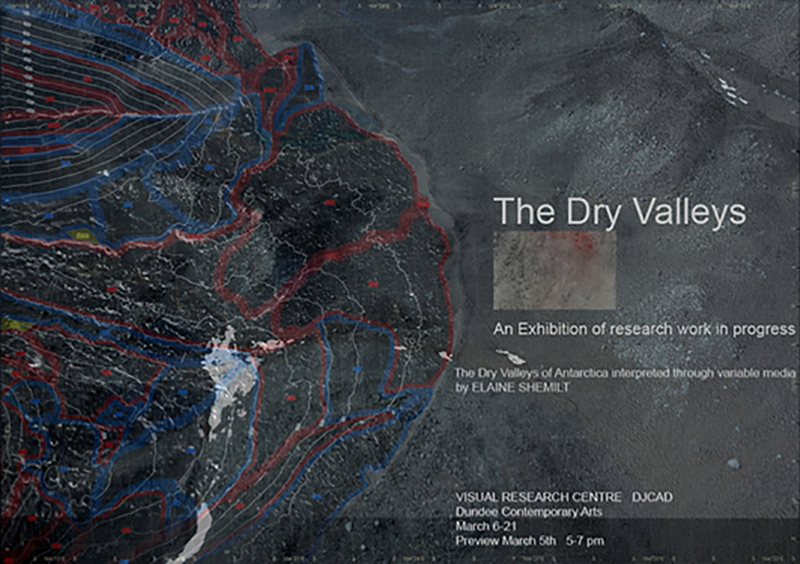 The Dry Valleys have been investigated remotely in collaboration with the Oceanographic Institute, University of Southampton and Prof David Hopkins (Heriot Watt University) whose research focuses on terrestrial ecology and soils in Polar Regions. 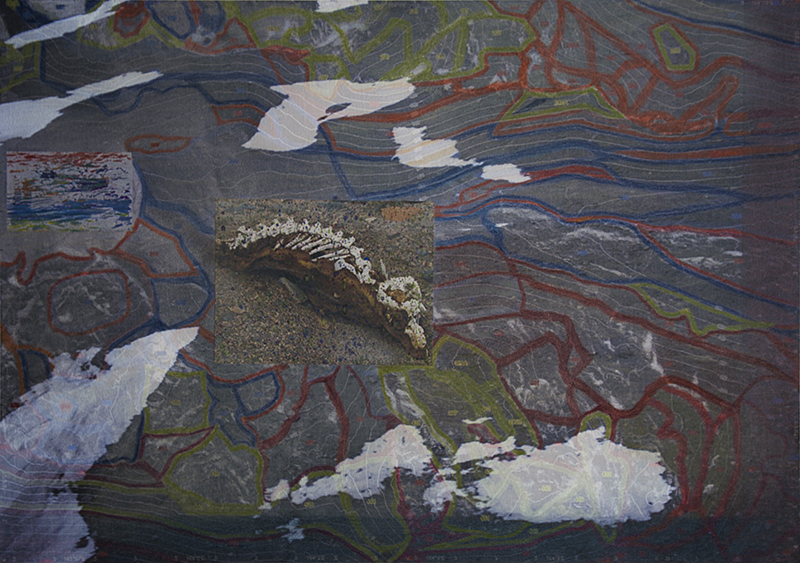 Shemilt wanted to find a method of visualizing more than the physical and geological record of these vulnerable areas. 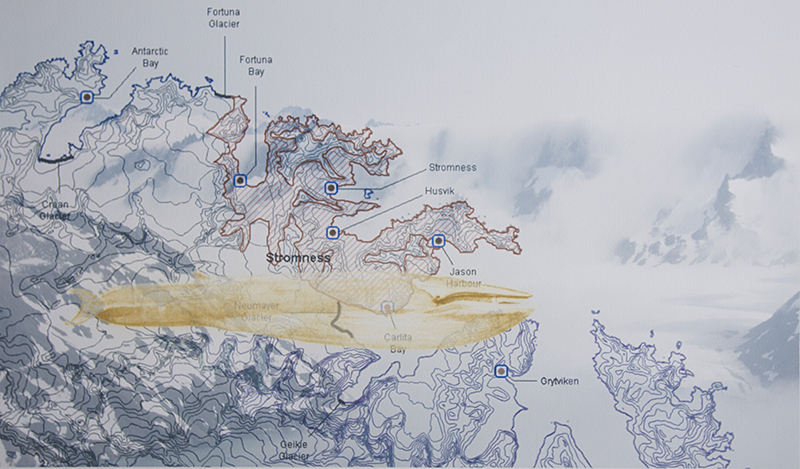 These places are either forbidden to most people or prohibitively difficult to visit and get around. 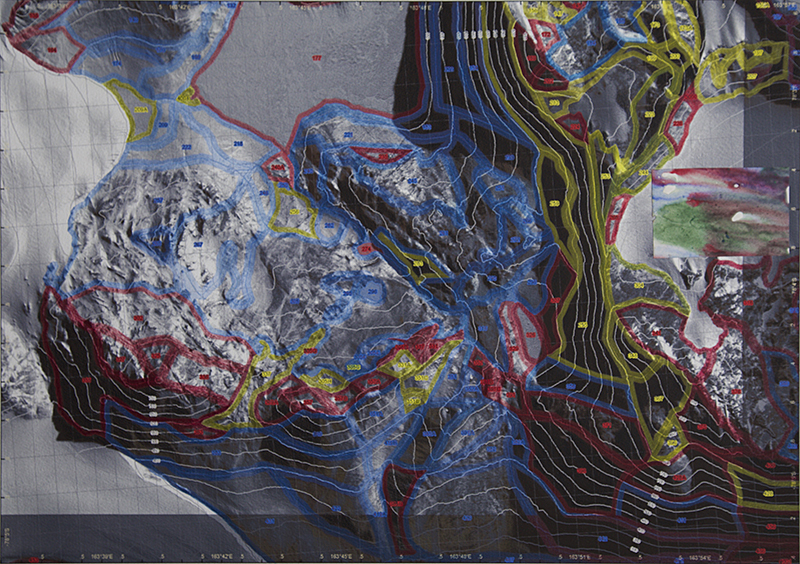 She created maps that would provide the viewer with a holistic emotional experience as well as providing true and factual information.